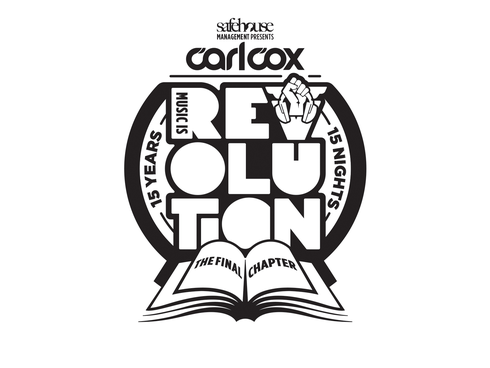 Carl Cox’s ‘Final Chapter’ at Space begins next Tuesday with his 15-week farewell season kicking off on 14 June. 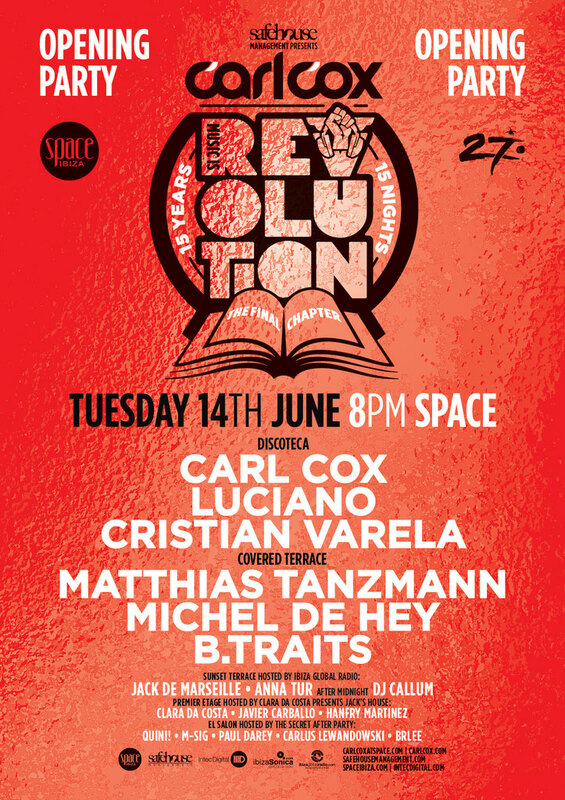 Joining Carl on the main stage for the first event is Cadenza Records’ Luciano and Spaniard Christian Varela. Elsewhere, there’s Germany’s Matthias Tanzmann, BBC Radio 1’s B.Traits, Michel De Hey and Clara Da Costa, who hosts the Premier Etage stage with Javier Carballo and Hanfry Martinez. Plus there’s Quini!, Paul Darey, Jack De Marseille and more all featuring on the bill. As well as this, it was recently revealed that every one of Carl’s 15 shows at Space will be live-streamed by BE-AT.TV, allowing clubbers to tune in to watch the finale wherever they are in the world. There is also a pre-registration for tickets for the closing party of ‘The Final Chapter’. Head to http://carl-cox-space-ibiza-closing.eventgenius.co.uk/ to be in for a chance of securing a ticket to the last event.